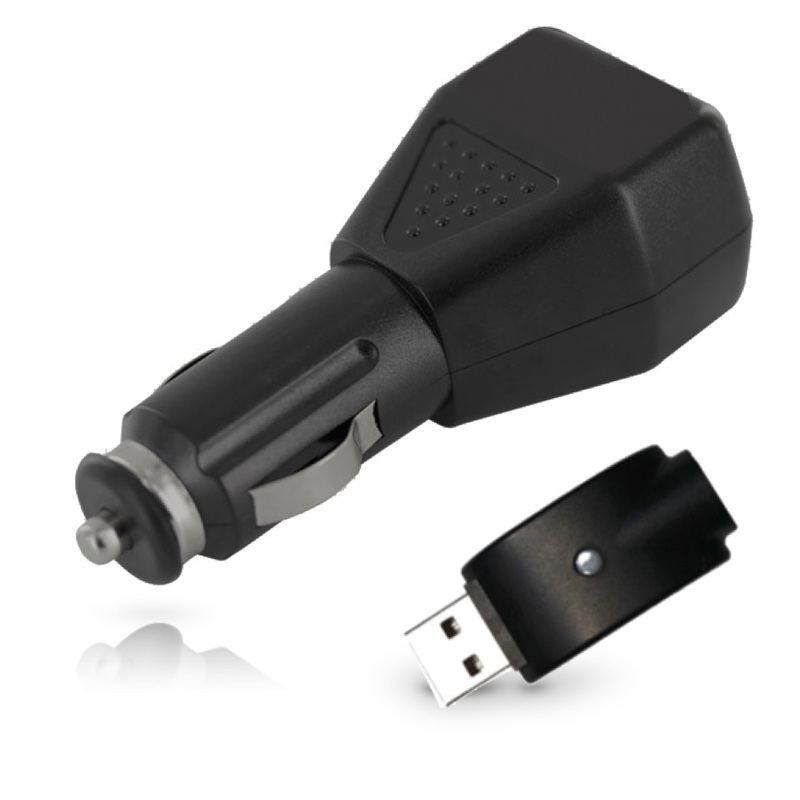 Car Charger for the SmokeTip Electronic Cigarette - Keep your Battery Charged! On the go! Never run out of power with our car charger. High quality & works on any standard car power socket. Comes with car adapter & a SmokeTip Battery usb charger.